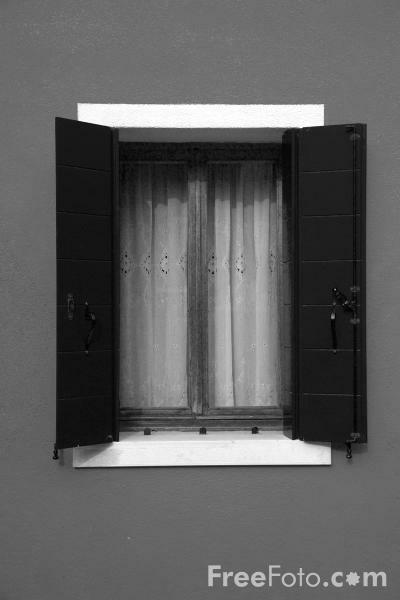 Black and White picture of Burano, Venice, Italy. Burano is an archipelago of islands linked by bridges in the Venetian Lagoon. Its small, brightly-painted houses, are popular with artists. VIEW: More images from the category Burano, Venice, Italy or taken at the same location or around the same time .